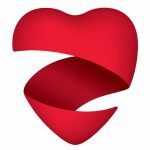 Through better treatments, in recent decades we are witnessing an exponential rise in the number of adults who live with congenital heart disease (CHD) acquired at birth. That includes those who want to start families. A CHD patient who is also an expecting mother is a relatively new field of study. Her heart’s output rises 50% as hemodynamics change and the cardiovascular system responds to mother and fetus. We must ensure both are safe and healthy during the months of pregnancy. In France an d Italy, Dr. Marini was a physician training in pediatric cardiology when his chief suggested he consider fetal cardiac MRI – a burgeoning field. It was then he came upon the work of Dr. Mike Seed, fetal cardiologist at SickKids. Now on sabbatical with Dr. Seed, Dr. Marini is helping craft a new technological approach to fetal cardiac imaging. 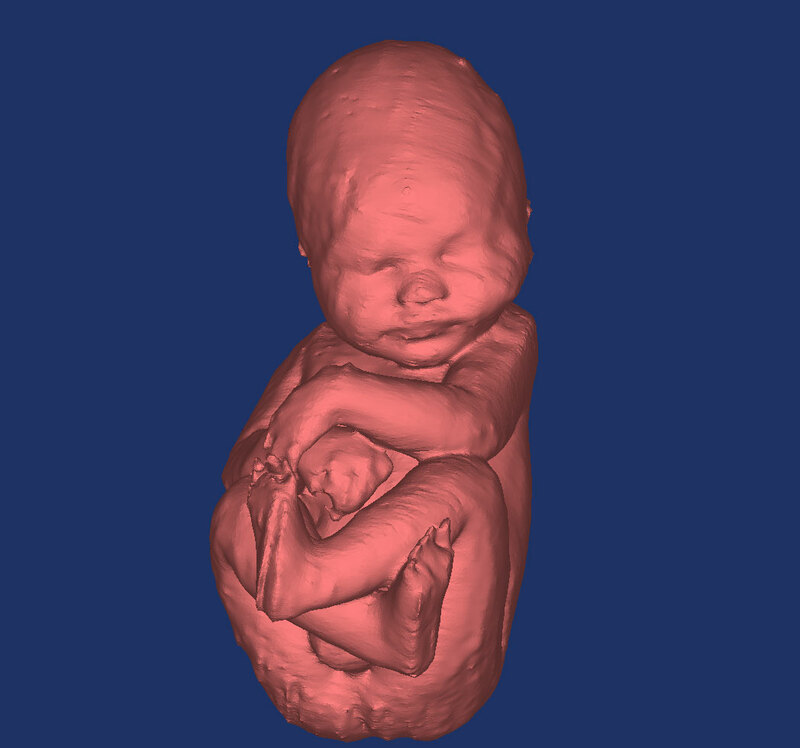 This major advance in image quality makes it possible to capture stunning expressions of the heart of the fetus. Improving image quality and the software capable of capturing it is in part thanks to technology developed by Christopher Macgowan and his team at SickKids. 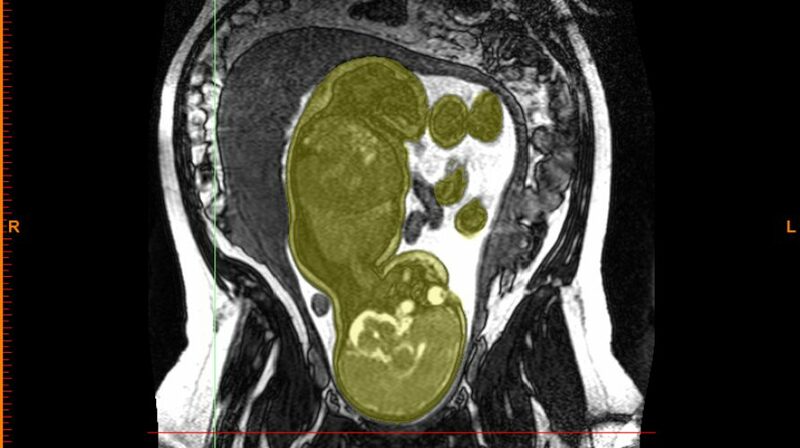 “Using MRI to measure fetal circulation may be very helpful to understand the effectiveness of interventional procedures on the fetus, and whether certain drugs will be effective,” said Dr. Marini. Mother: They are studying the effects of pregnancy and delivery on the heart function and circulatory systems of these women. Fetus: They are observing how a mother’s heart failure affects the fetus and its cardiac output. Placenta: New technology permits them to also assess the state and role of the placenta. One key aspect is studying the amount of oxygen delivered to the fetus and placenta. Using imaging sequences, they can calculate the blood flow’s oxygen content, ensuring the baby’s neurological development is healthy. Such studies could have a major impact on how to make difficult clinical decisions. If you discover the mother or fetus is suffering too much, it would help with the decision to induce delivery early. Ultimately they hope to pinpoint the criteria with which physicians could make these determinations. As of this story, the team has scanned 13 pregnant women and 13 others who have congenital heart diseases. They will publish data upon reaching 20 women in each category who consent to be part of this ground-breaking research. Dr. Rachel Wald, an adult congenital cardiologist at Peter Munk Cardiac Centre, is collaborating and providing care for the expecting mothers. Preliminary data shows that uterine arties in pregnant women possess a significant blood flow, more than 1 litre per minute, meaning a luxurious amount of oxygen. They’ve found the body extracts just 16% for the fetus and placenta. This fact means the mother’s cardiovascular system builds a wide safety net around any risk for fetal hypoxia. Dr. Marini said that even in pregnant women with severe valvular regurgitation or ventricular dysfunction, this cardiac output is well preserved. Only those expecting mothers with single ventricle physiology risk delivering inadequate blood flow to the fetus. Up next: the team is beginning to look at the mother’s heart function a half-year after delivery, to gauge post-partum blood flow, and any resulting impact to the heart. Images and video provided by Davide Marini. He received a 2016 Education Fund grant from the Ted Rogers Centre.